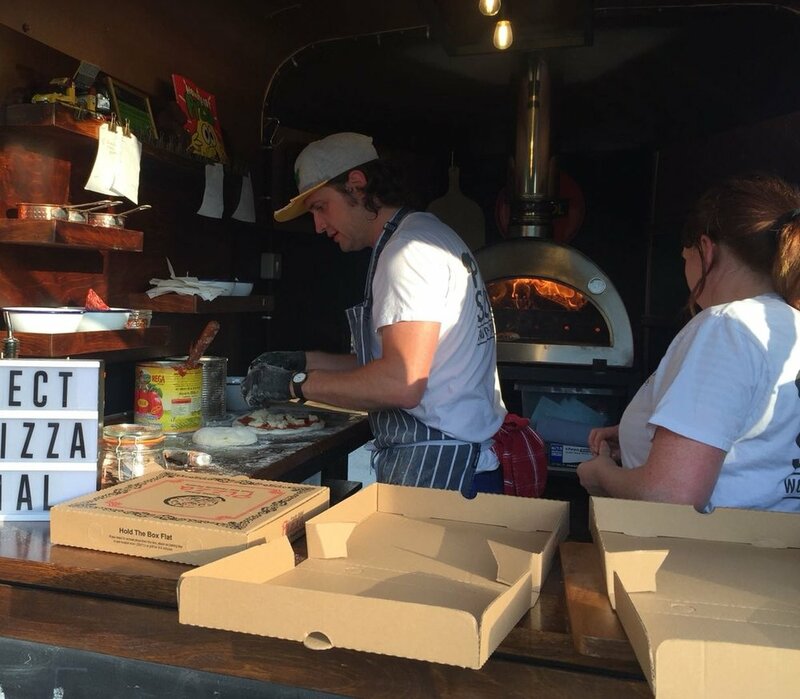 Neapolitan Style Pizzas Served from a Horsebox. 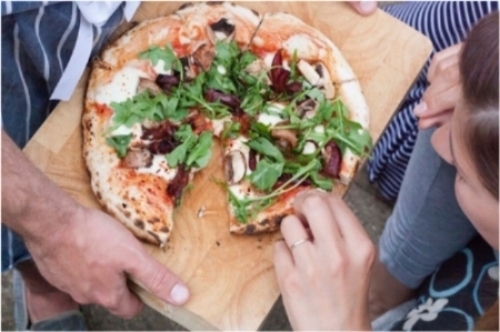 We are based in North Yorkshire and our Neapolitan style pizza is handmade using a sourdough base that is fermented for a minimum of 48 hours to develop some crazy flavour. It then hits the bricks of our wood fired oven at a whopping 450 degrees for 90 seconds to deliver a pizza like no other. 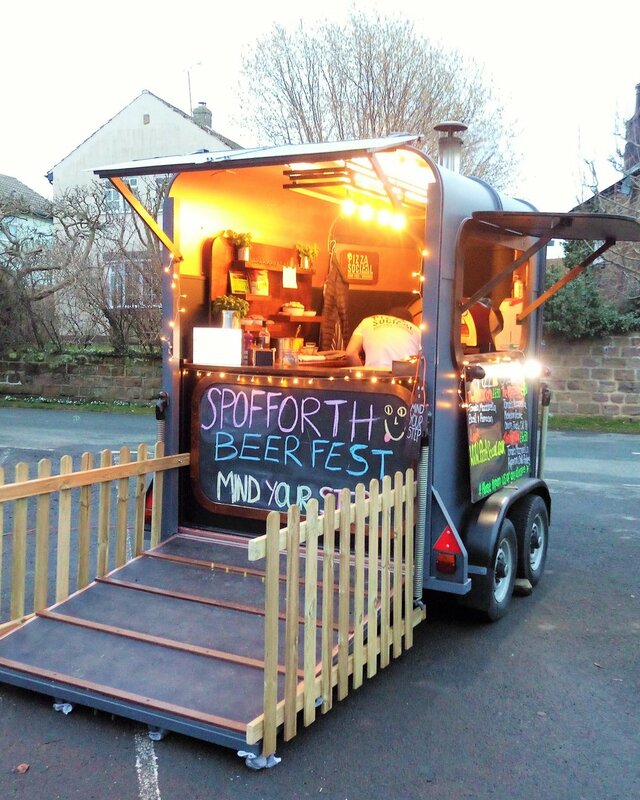 All brought to you in our cool, converted horsebox. . These are some of our tried and tested favourites but we can develop menus to suit a particular event if required. Pizza Social is the brainchild of me, Will Pemberton. I've spent most of my adult life working as a chef in the restaurant trade and latterly, teaching in a cookery school. 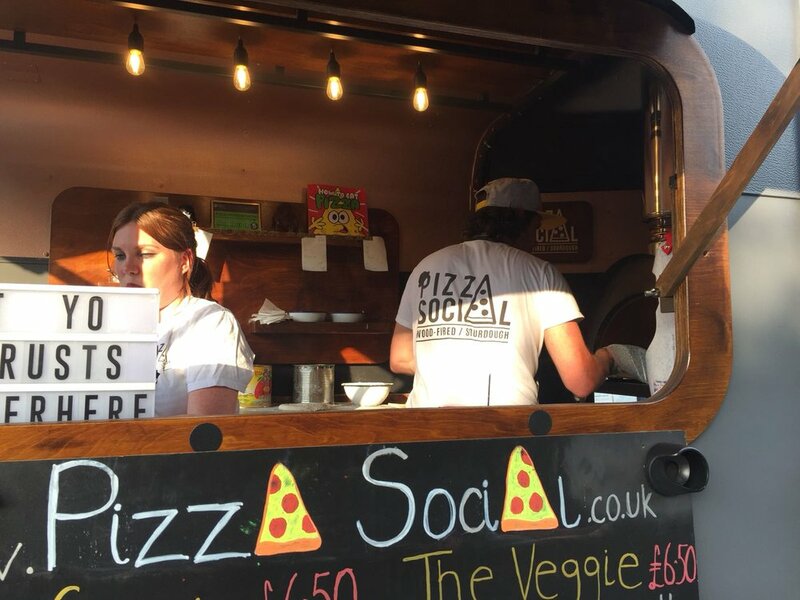 I came up with the Pizza Social concept when I realised that I just couldn't find a decent pizza anywhere near me. 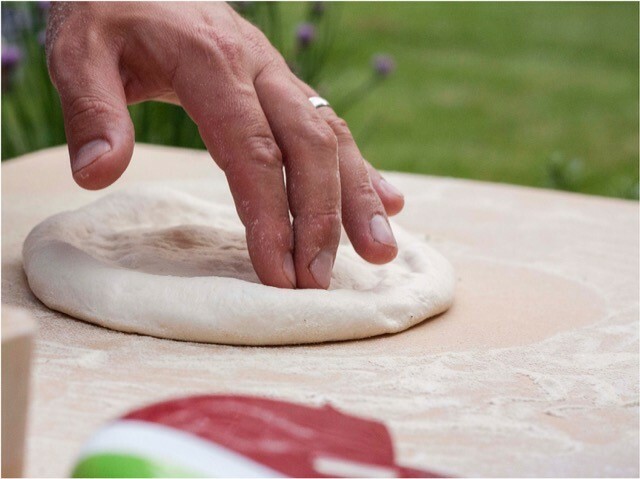 I began to research how to make the best dough and was inspired by the Neapolitan traditions. 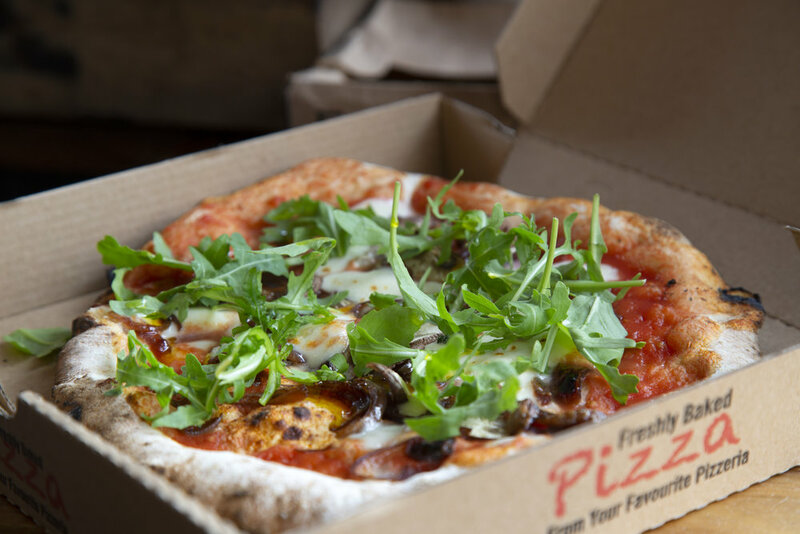 Our Pizzas are made using a 16 year old sourdough starter and OO flour, which is an extra fine flour to deliver a light, crispy base and a flavourful crust. Our tomato sauce is made using San Marzano tomatoes, grown only on the volcanic plains to the south of Mount Vesuvius, for a unique sweet flavour. We keep our toppings simple, when the base is as good as ours, there's no need to hide it. 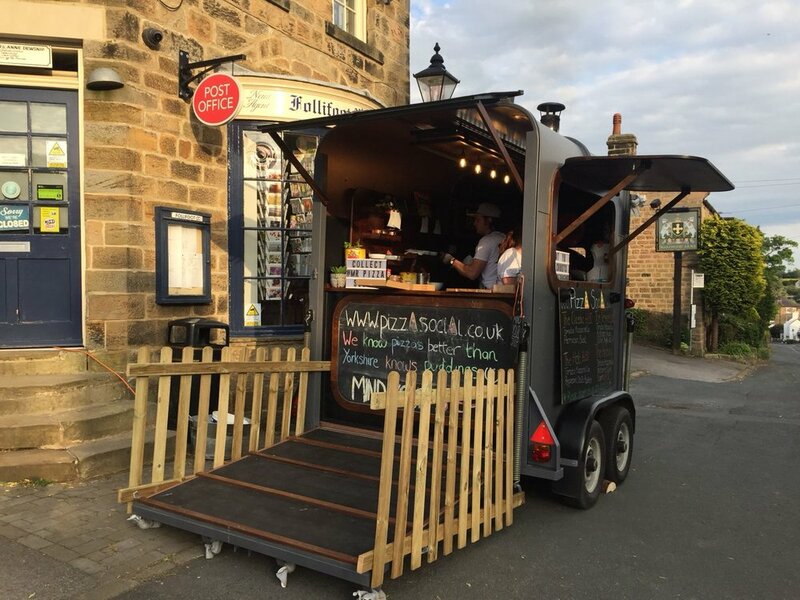 Trust us, we know pizzas better than Yorkshire knows puddings! 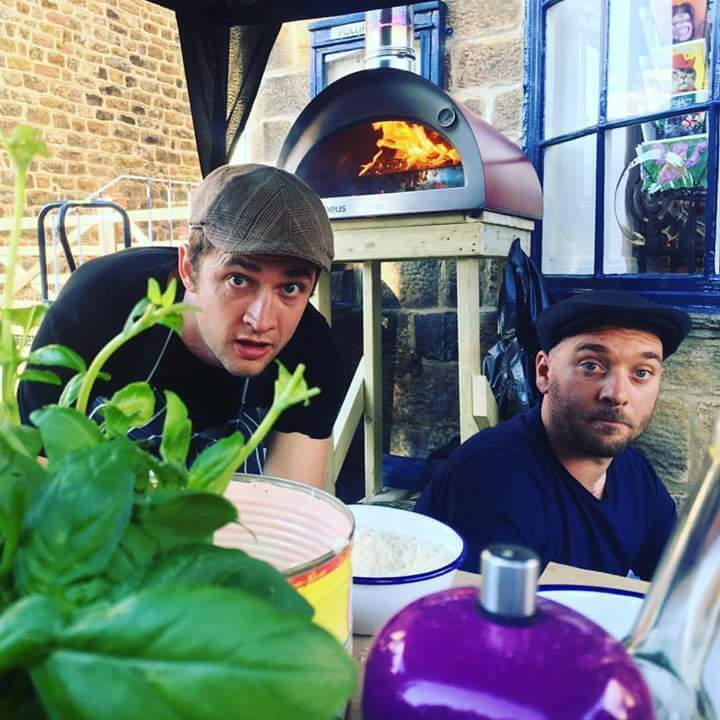 We stick to the Neapolitan traditions for our pizza bases and tomato sauce and combine that with some outstanding Yorkshire produce to bring you an awesome pizza. Everything is on there for a reason and packed full of flavour, using some great techniques. Take our Hang 10 pizza for example, the pineapples are placed in the pizza oven when the heat is low and slowly roasted for 2 hours to caramelized perfection. Then we throw some wood chips in there and close the oven door to create some smoky goodness. On our ‘This Little Piggy had Honey and Figs’ pizza, we give our garlic cloves a nice long bath in some proper Yorkshire honey to release all the allicin flavour. These nuggets of joy are chewy, sweet, garlicky goodness and taste incredible on a pizza. 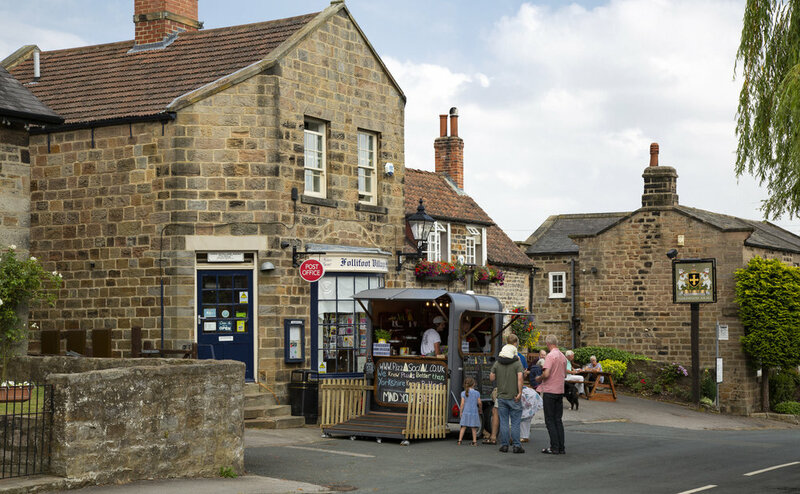 We also use Lishman’s’ butcher in Ilkley for all of our charcuterie keeping the providence nice and local where possible. We are available for hire for all events and we'd love to chat to you about your ideas for any future bookings. 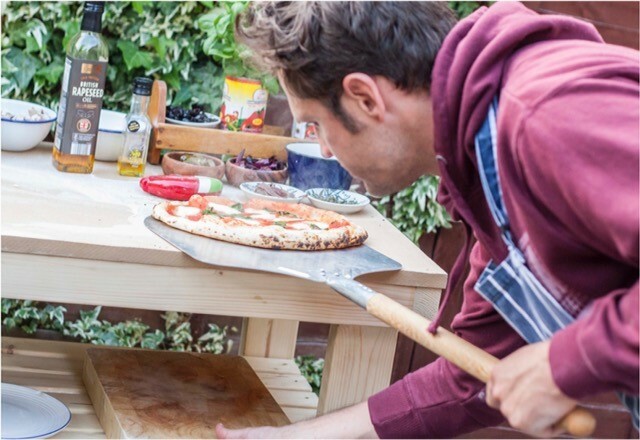 Party's, Events, Weddings, Corporate, Pizza Master Classes. 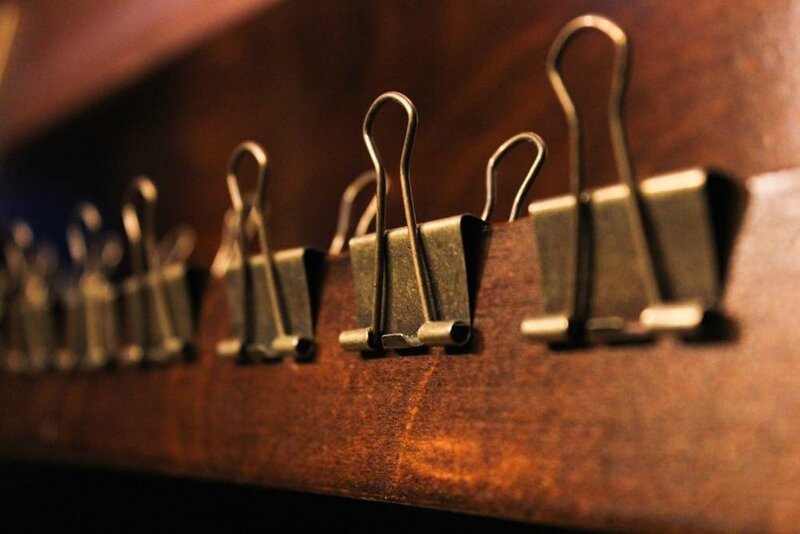 Simply call or email with any questions and we'll get back to you in a jiffy.